Experience Reggae in the Park on Tuesday April 30 during the 10th Edition of this now legendary night. The park will come alive with headline artist Christopher Martin performing along side Junior Kelly to celebrate this milestone. 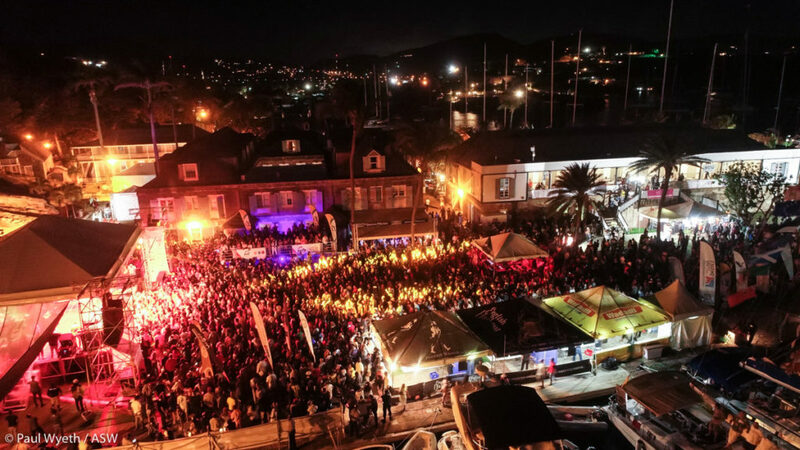 This is your chance to be part of an international reggae night and sing and dance to Caribbean music under the moonlight in the historic UNESCO Heritage site. The INET Lookout Experience provides access via private entrance through the Copper and Lumber Hotel into a hospitality lounge and offers superior vantage points either from our elevated viewing deck or from front and side of stage. Premium food and exclusive drinks will be on sale. To purchase tickets download the TickeTing App. You will then automatically receive your digital ticket and can use that to be scanned into the venue on the night. TickeTing Express Card physical tickets can also be purchased in St John’s at Townhouse Megastore, the Source, Northside EZ Grab, Geo’s, Island Photo or in English Habour at the Antigua Sailing Week Office.